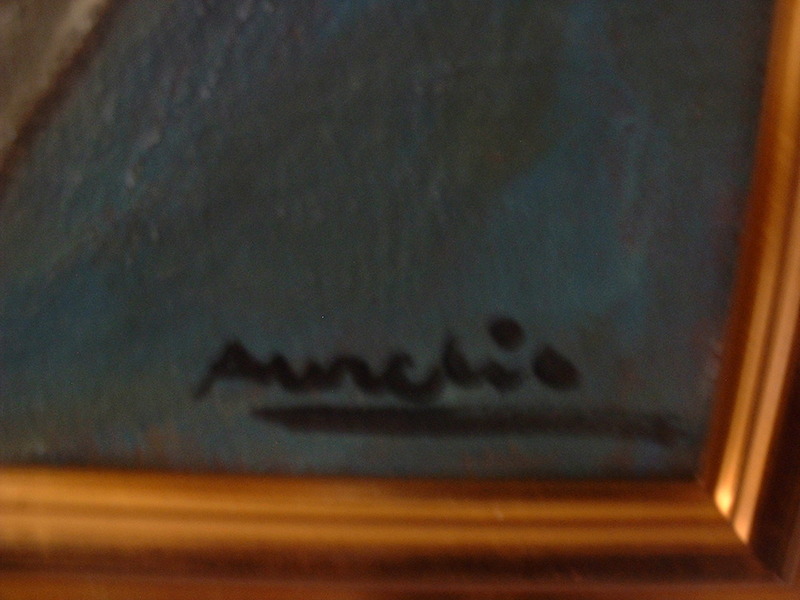 Oil on canvas signed Amelin and ascribed to Albin Amelin 1902-1975. 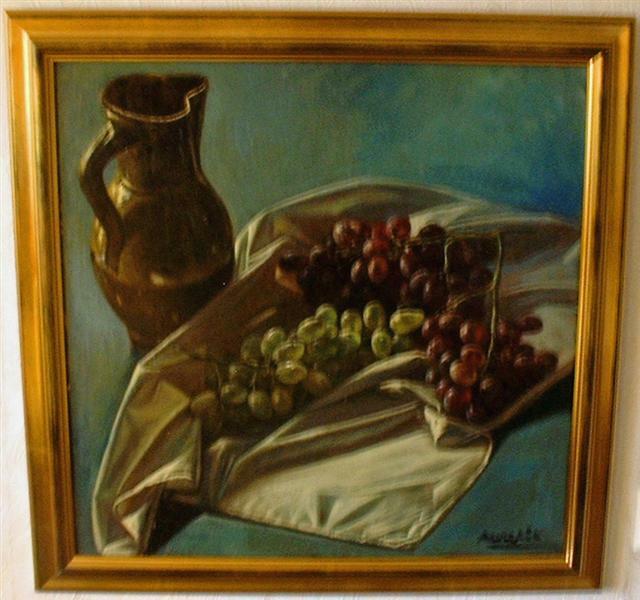 Amelin still life, oil painting on canvas. The painting was reframed for about 10-15 years ago. Albin Amelin (1902-1975) is represented in the National museum of fine arts in Stockholm, Sweden and in the Modern museum of fine arts, Stockholm, Sweden. Gallery JT LTD now sell a rare still life painting by Albin Amelin whose flower paintings are more common in the market of fine arts. In this painting one can observe the special technique Albin Amelin is known for. A very fine oil painting on canvas in golden frame by Albin Amelin who also is represented in for instance Russia, (Moskow). Oil on canvas Albin Amelin is signed Amelin lower right. Gallery Jt LTD offer the best in modern art! OBS! See information lower left on main page and in catalogue information.